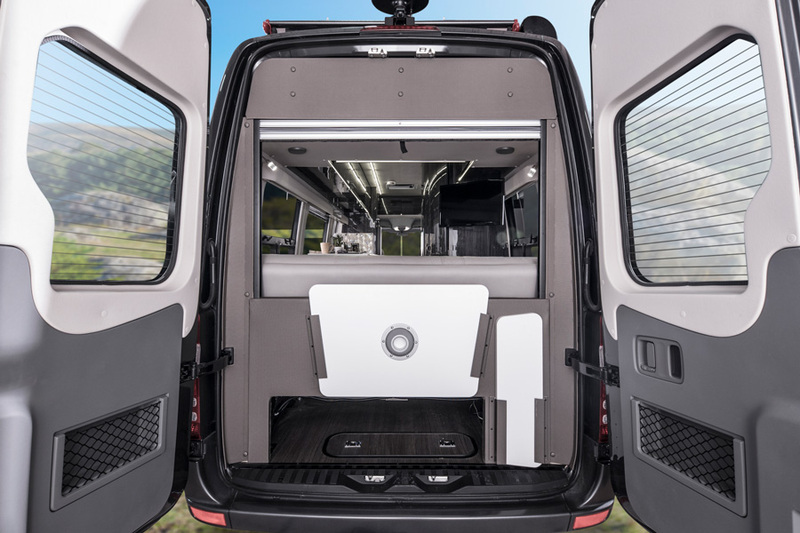 One of the first motorhomes in its class built on the Mercedes-Benz® Sprinter chassis, the Winnebago Era® launched a whole new “era” of upscale touring. 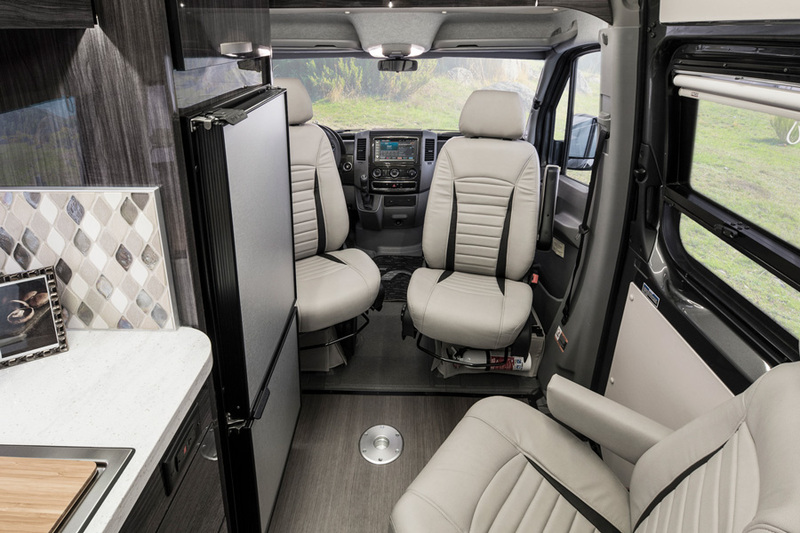 The Era floorplan offer a variety of seating, sleeping, bathing, and cooking options, accented by premium contemporary interior styling, sumptuous Ultraleather™ furnishings, and dimmable LED lighting. 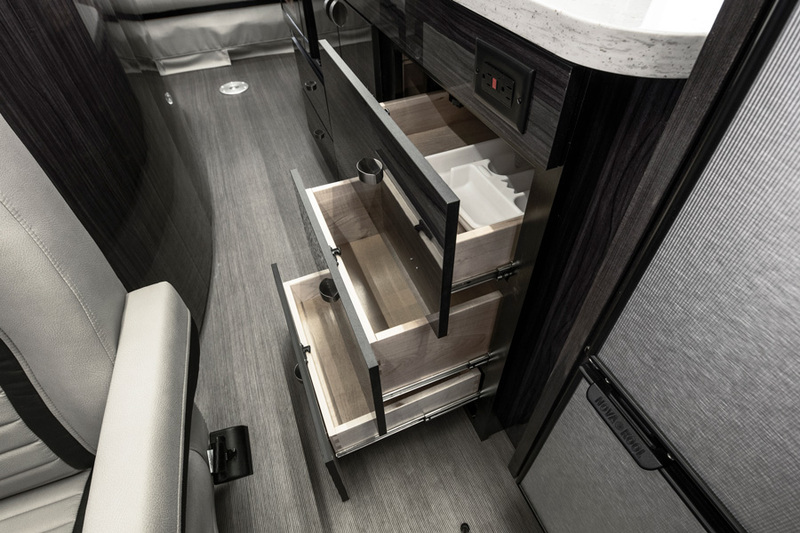 Full galleys feature stainless steel appliances and a compressor-powered refrigerator for optimal cooling performance. 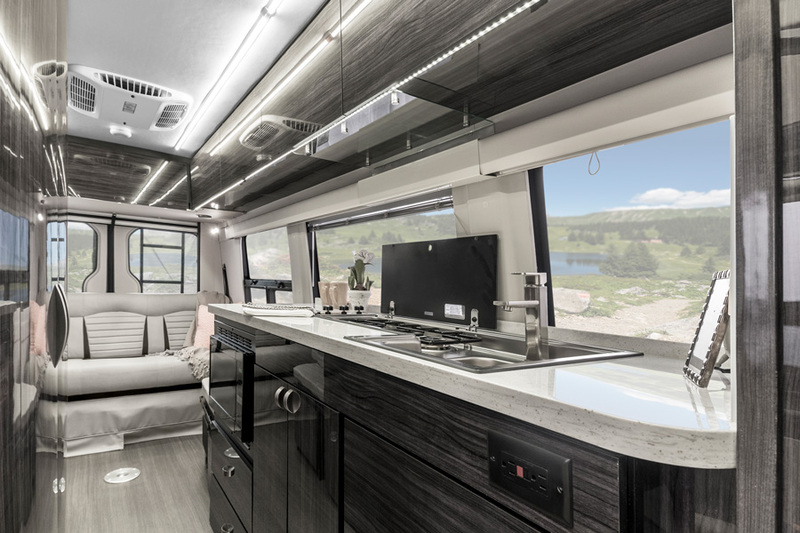 Outside, a powered patio awning, LED lighting, and exterior speakers make it easy to relax, while the expandable solar power system helps keep the power flowing, even when you’re off the grid. 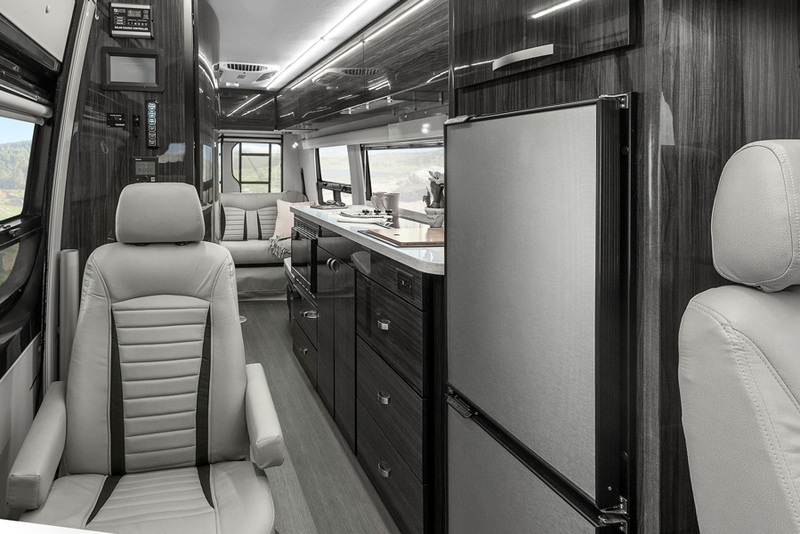 Tour in style and camp in luxury: see the world in your Winnebago Era.